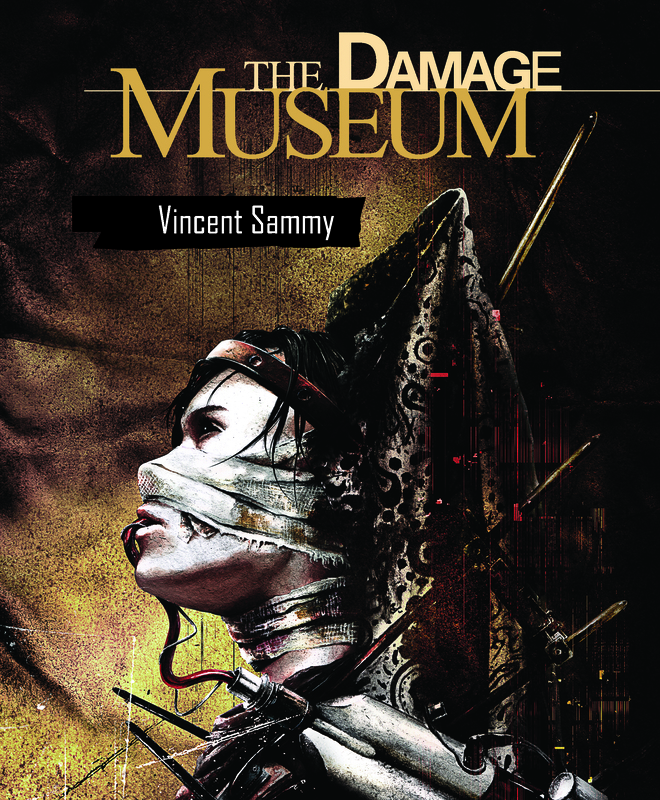 The Damage Museum is the first book that features the art of Vincent Sammy, a freelance illustrator who hails from South Africa and specializes in horror, science fiction and the macabre. This collection includes work that has been printed in publications such as Interzone, Black Static, Something Wicked, Beware the Dark and many other magazines and books. 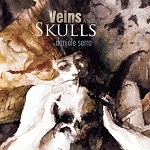 He has provided cover artwork for publishers as varied as NewCon Press, Rosarium Publishing and Thunderstorm Books. The Damage Museum is a selection of his most disturbing, yet beautiful artwork spanning a period of ten years. Some of the works included in this collection appear here for the first time wrapped in an all new cover. Vincent has been twice nominated for a This Is Horror award. 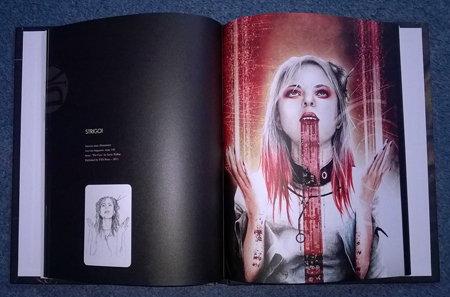 "A beautiful presentation of one of the hottest artists in the world. Vincent Sammy creates evocative, stunning imagery that alternately soars and tears your heart apart. The Damage Museum is the stunning collection he deserves." "A beautifully presented collection of images that simultaneously disturb and fascinate. Vincent Sammy is one of the most exciting artists working in the field today, and seeing so much of his work gathered in one place makes for a powerful statement indeed. This is a volume to keep and cherish."